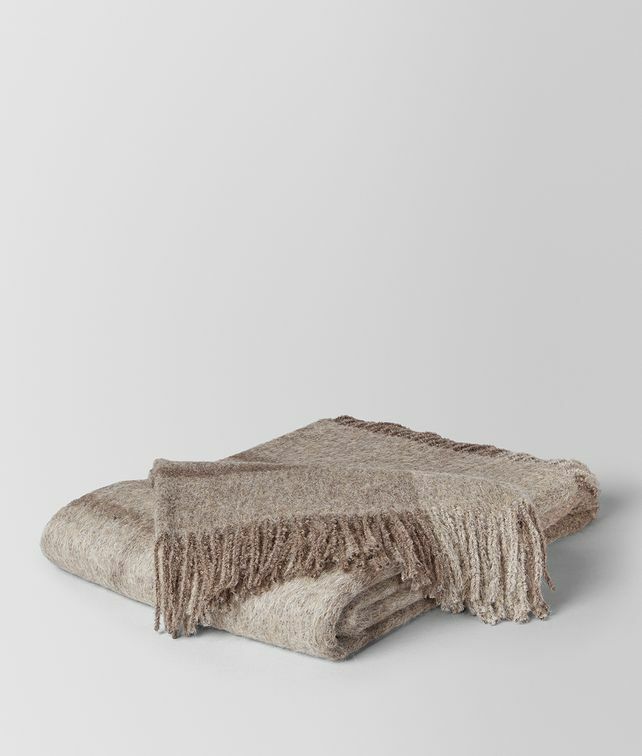 This plush blanket is crafted from a sumptuous blend of wool and alpaca−appreciated for its unique lightness, warmth and lustrous texture. With a tonal color-block motif, it will add a touch of charm to any interior. Height: 200 cm | 78.7"